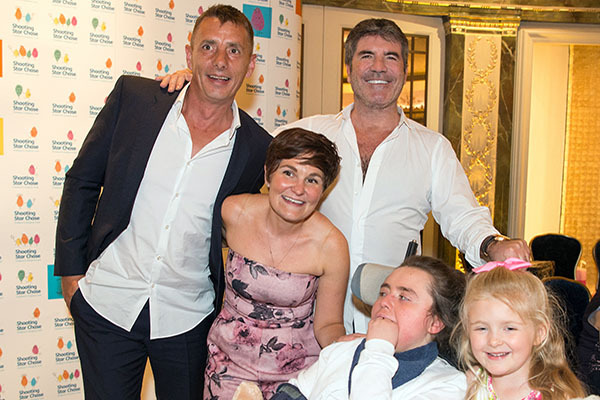 Shooting Star Chase children’s hospice Vice President, Simon Cowell and patron Lauren Silverman, led a host of stars in treating supported children and their families to an exclusive afternoon tea at The Dorchester in London on Friday 25 May. 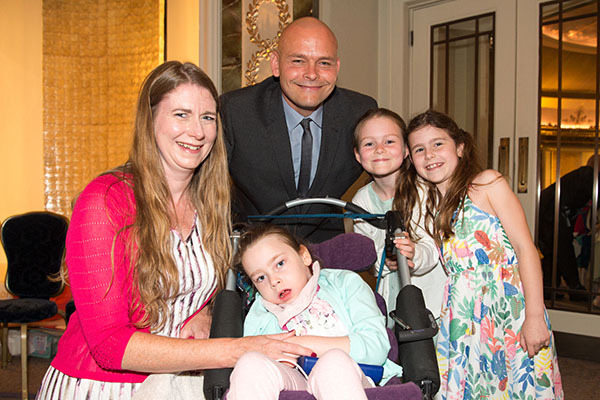 The couple welcomed children cared for by Shooting Star Chase, along with their families, to one of the world’s most iconic hotels on Park Lane. 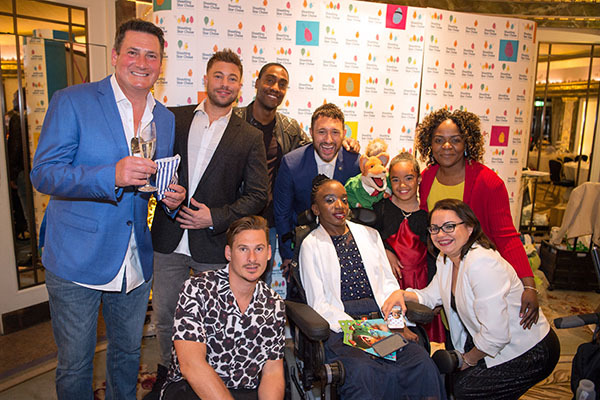 They were joined by fellow Vice President Tony Hadley, patron Martin Davis and friends of the children’s hospice charity including Antony Costa, Duncan James, Lee Ryan and Simon Webbe from band Blue and presenter Chris Tarrant. 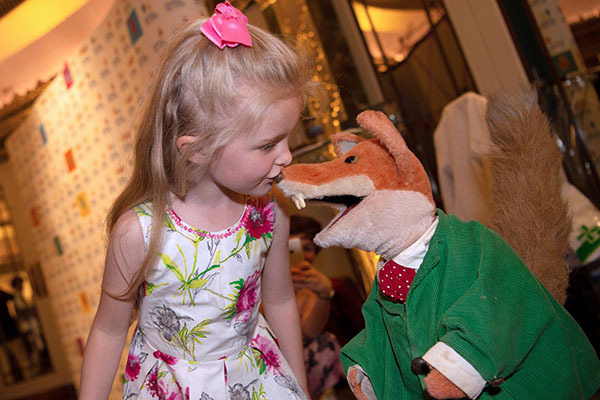 The families, who are all cared for by Shooting Star Chase at the charity’s hospices in Hampton and Guildford, were also joined by children’s television stalwart Basil Brush. 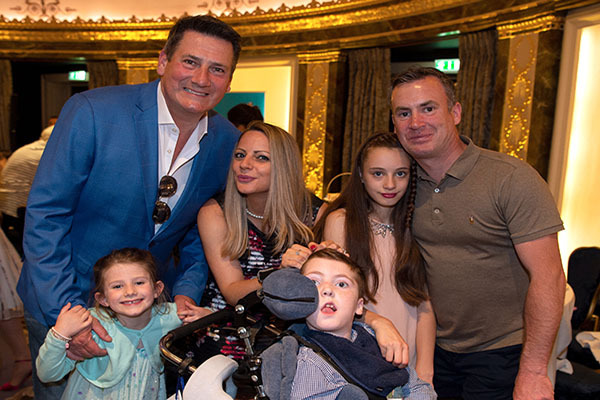 The exclusive afternoon tea – which was provided by The Dorchester as part of their ongoing support for the charity – was held in the prestigious Gold Room. 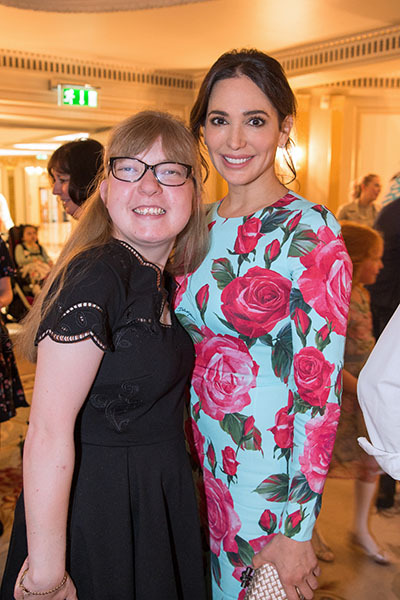 As well as enjoying an exclusive afternoon tea, guests were treated to a pick ‘n’ mix sweet cart, goody bags including Num Noms generously provided by MGA Entertainment and Shooting Star Chaser cocktails for the children. 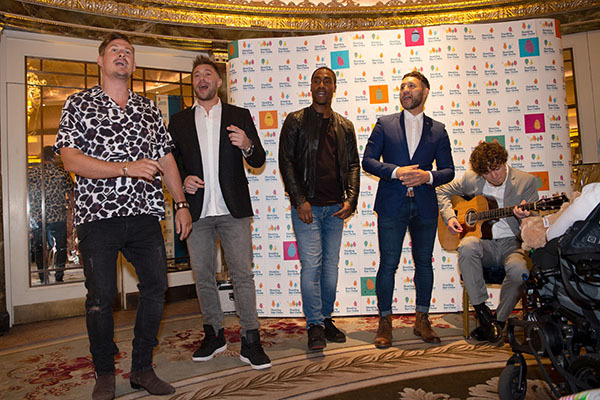 See more of the lovely photos of the day on our facebook page!